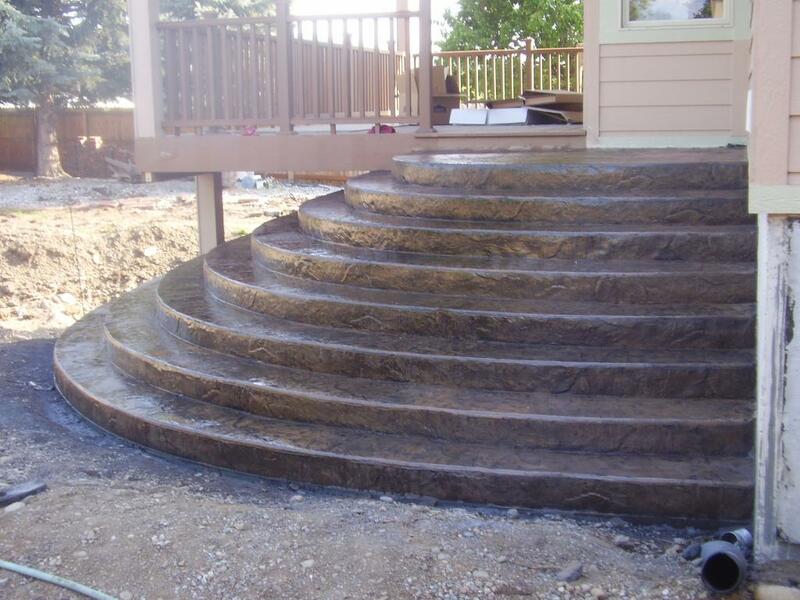 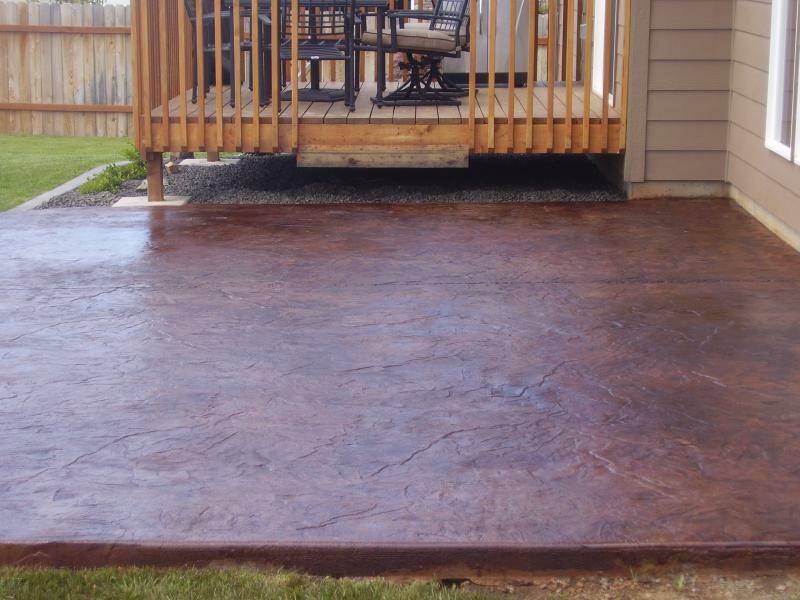 The Cost of Placing, finishing and stamping concrete will cost our customers anywhere from $6-$15 per square foot depending on the application. 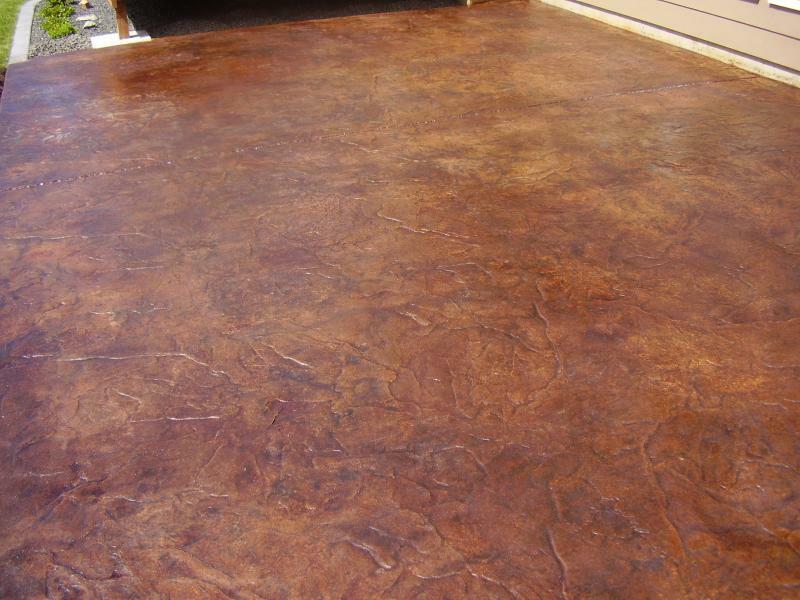 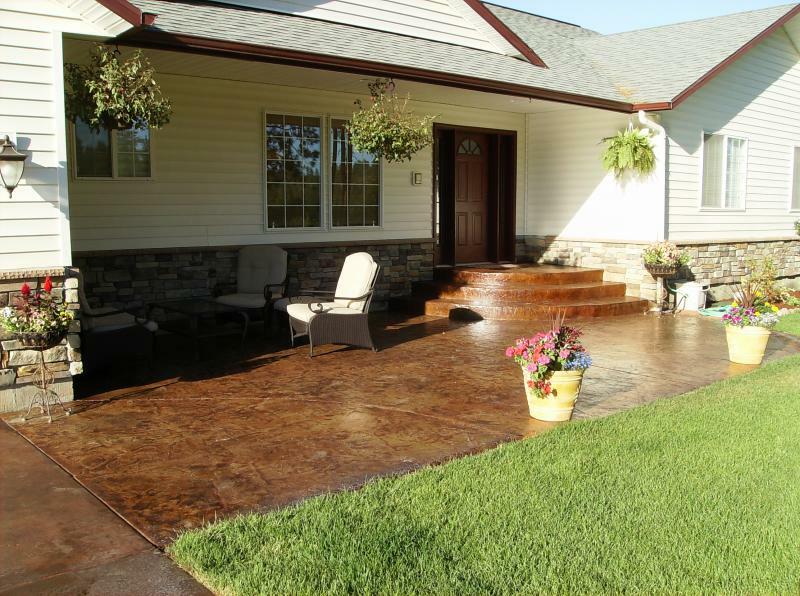 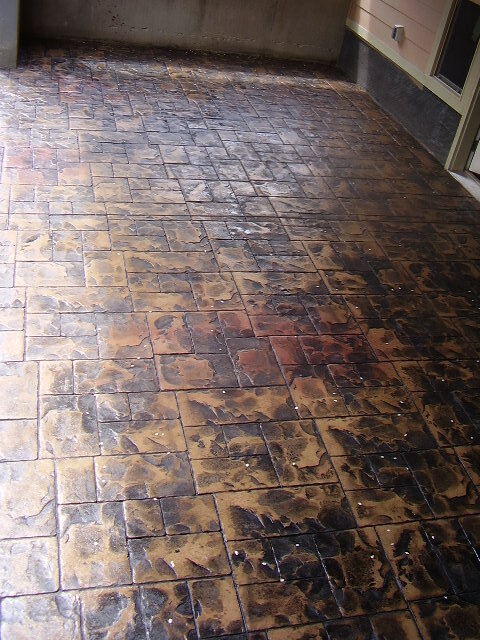 The cost of concrete can fluctuate heavily, as well as custom or standard stamp pattern mats are quite expensive. 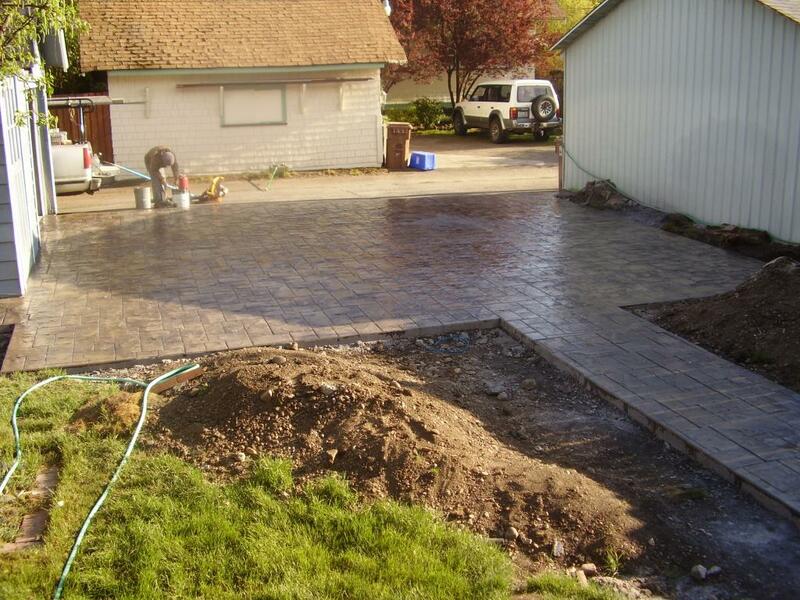 There is also the forming; grading and site work, layout and metal rebar installation, that all comes into the price or cost of it all. 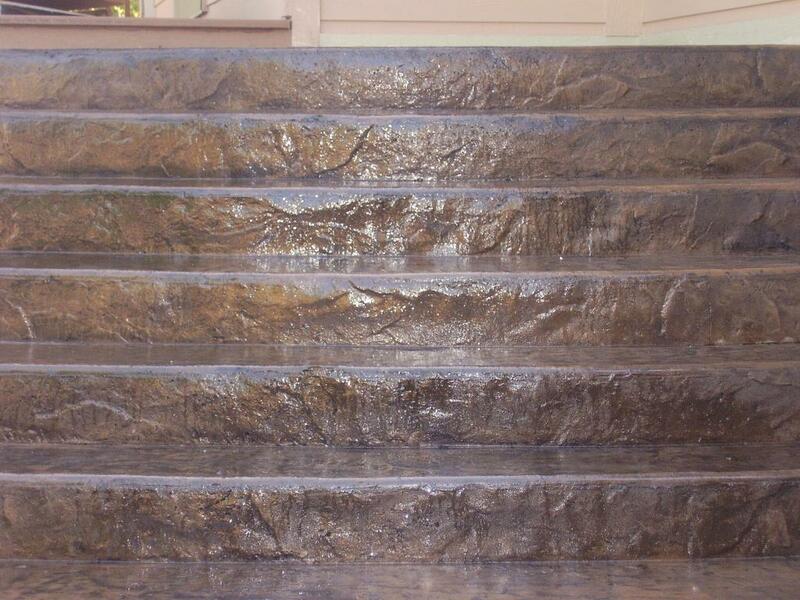 Simple flat pads vs. steps, stairs, slopes or otherwise.